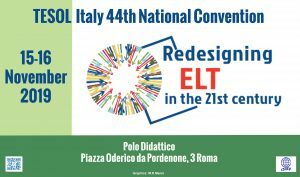 A local group does many different things but basically it is a group of enthusiastic teachers who share a common goal – to engage in developing personally and professionally as EFL educators. The idea that “we are our own best resource” is empowering; it is the foundation of all grassroots organisations and what guides all local group activities. Existing groups are located in Benevento, Bologna, Castelli Romani, Formia, Gela, L’Aquila, Marche, Messina, Napoli, Palermo, Roma, Trieste, Val D’Adige, Venezia, Verona. If you would like to join one of the existing groups, please contact us. 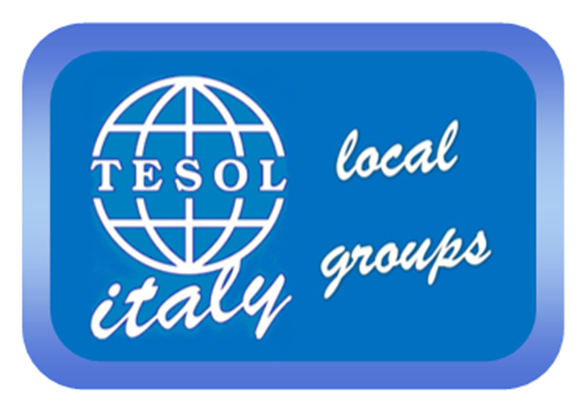 If you are already a TESOL Italy member and you know other members in your area who would like to start a new group, please contact us as well.